Plot Synopsis: On a snowy night in her grandmother’s sprawling mansion, teenager Alex (GABRIELLE HAUGH) and her best friend Miles (GRAYSON GABRIEL) discover a mysterious box hidden away in the attic. Inside are instructions for The Midnight Game, an ancient pagan ritual said to summon the player’s greatest fears. It all seems like harmless fun to Alex and Miles — until they unleash the terrifying spirit of The Midnight Man, an unholy force who pits them against their darkest demons and dares them to survive. 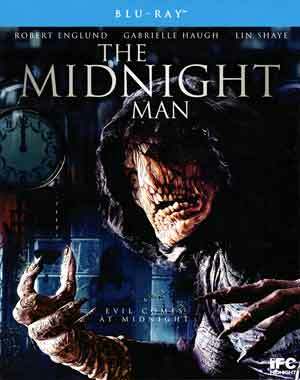 Quick Hit Review: The Midnight Man is exactly the kind of movie you think it is with its low budget, so-so acting even by veterans like Robert Englund and Lin Shaye, and just an all around lousy story. 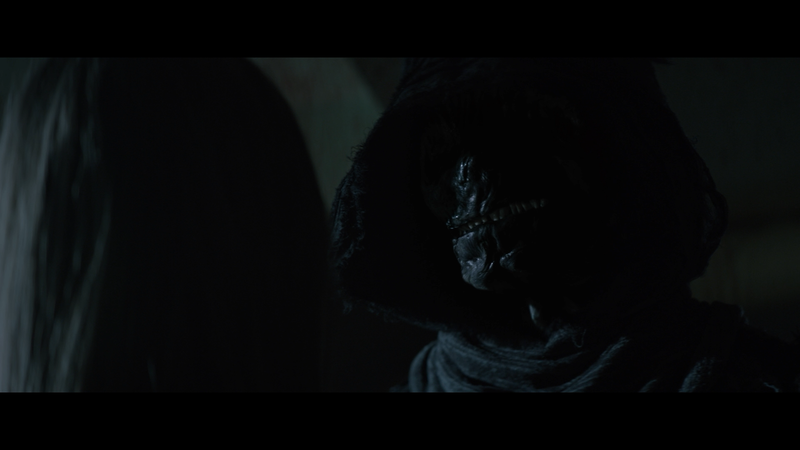 On the plus side, I will say the make-up effects when The Midnight Man does appear weren’t half bad, but otherwise this was a dull film that was hard to sit through. This release comes with a matted slip cover, the only features includes is The Midnight Man (2013) Original Irish Feature Film (1:29:26) and the Theatrical Trailer (1:56). 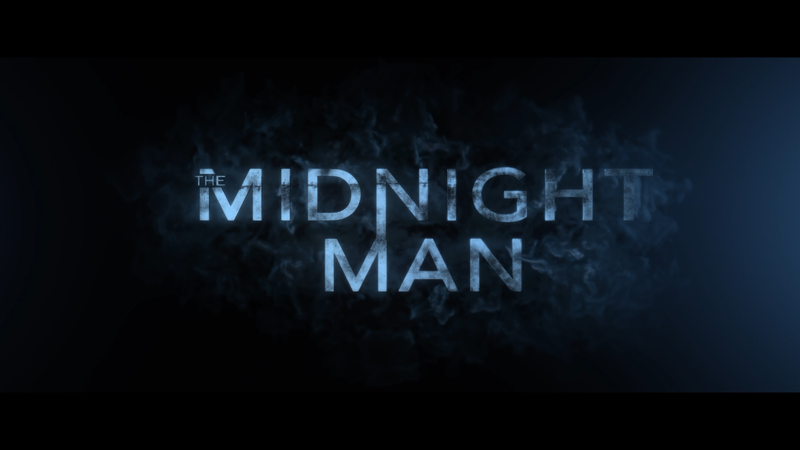 Shout Factory unleashes The Midnight Man onto Blu-ray presented with a 2.40 widescreen aspect ratio and given a 1080p high-definition transfer which looks fine, though considering 80%+ of the film does take place at night, it doesn’t have the most vivid colors, though when they appear, does have a okay pop. Otherwise, black levels were decent while still keeping objects or persons lit up to be able to see what is going on. The DTS-HD Master Audio 5.1 track is serviceable but nothing extraordinary. The track does come to life with some of the kills at least and dialogue levels come through the center channel with good clarity. 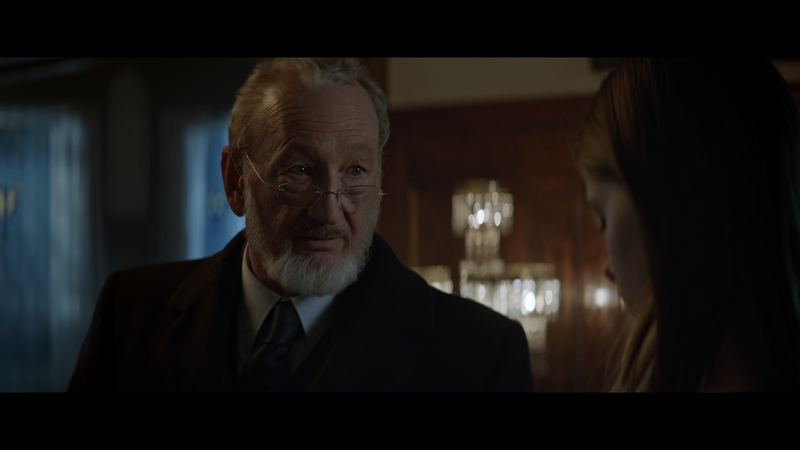 Overall, The Midnight Man is just another in a long line of indie horror with a half-baked story, cardboard cutout characters and average performances even by the more experienced actors like Robert Englund and Lin Shaye. Skip this turkey.